Nothing beats the soft, warm touch of a new carpet on your toes in the morning. 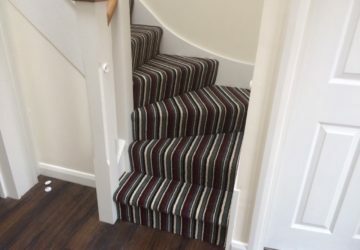 We stock hundreds of the very best carpets with big brands, types, styles and prices you can choose from to suit any lifestyle and budget. We know that can get a bit overwhelming. But don’t worry, we’re here to make it easier for you find your perfect carpet. Why not start with a free home consultation with flooring advice. We’ll pop by your house when it’s most convenient to you for free measuring, estimating and samples. We’ll think about where the carpet is going to be fitted. 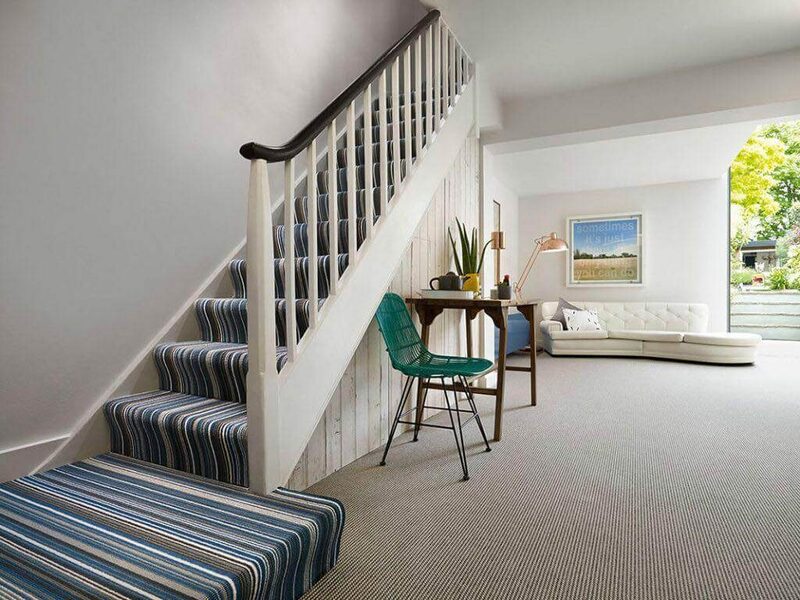 Some carpets are better for certain rooms and that’ll help narrow things down. 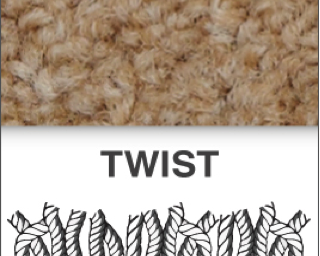 Next we’ll look at your lifestyle, who uses the room and how, and we’ll figure out the right carpet for you. Discover the different fibres, properties and styles of carpets available in our extensive carpet collection. 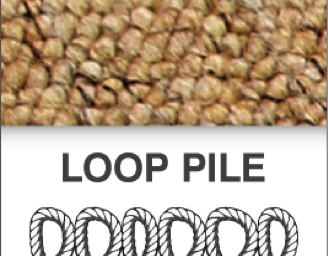 Loop pile carpet is long lasting and adds the perfect welcoming touch to your living spaces which means you can find a carpet to complement not just your style, but your entire lifestyle. 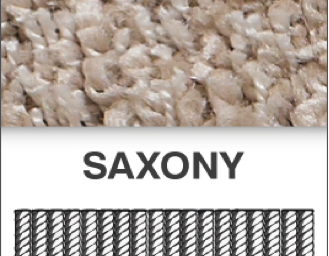 A Saxony carpet is made of twisted carpet fibres that stand up straight with a cut loop pile; the pile is weaved incredibly densely in order to create a soft carpet fibre and provide superior comfort underfoot.